It’s been a long time since I participated in a swap. They’re so much fun but I just hadn’t found one that was for me recently. That was until Kallie from But First, Coffee (her blog name, of course, spoke to me as well) introduced the “Where I’m From” swap! I thought it was such a unique idea that I HAD to sign up! I love where I’m from and I was excited to not only share with another blogger my beloved Georgia, but also see what I would get from another area! I got paired up with the fabulous Laura from Life with Lolo. She’s such a sweet lady and we have a lot in common. Other than actually getting your swap package, I think one of the best parts of a swap is getting to know another blogger! Not gonna lie, potty humor gets me EVERYTIME. 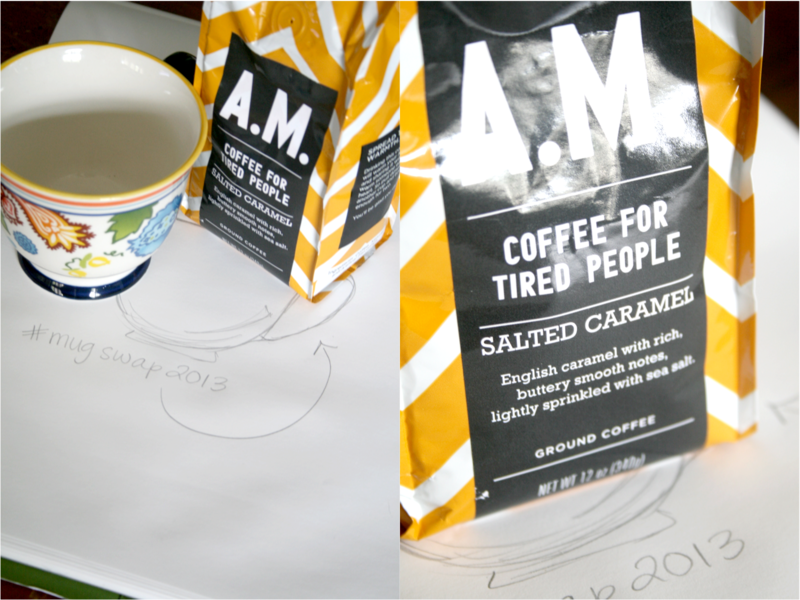 Also, delicious! The apples are not only from an local orchard in Idaho, but they’re from Kelley Orchards. I’ll forgive them for spelling Kelly a different way! And these wine glasses are just fabulous. I may have already used them…many times! You know I love me a good swap! 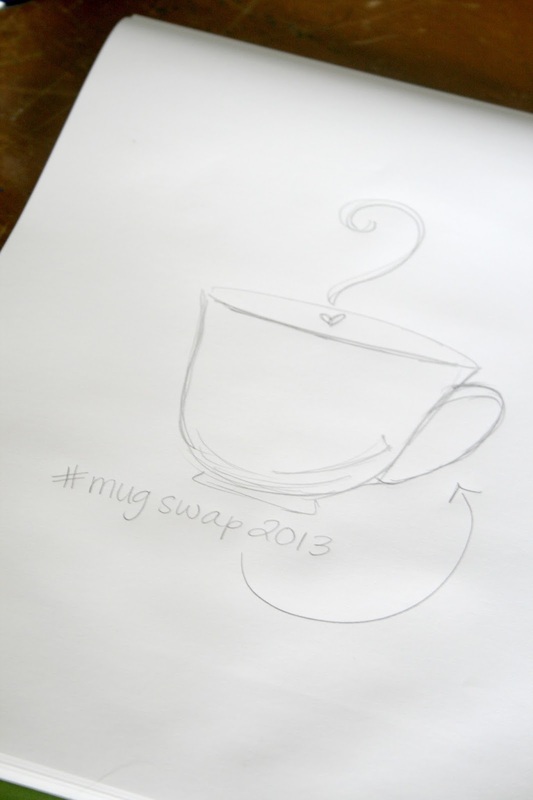 It’s also no surprise that I have a deep love for coffee so of course I joined a mug swap! Recently Kim from A Cuppa Kim hosted her 3rd annual mug swap. This was a secret swap so you had no idea where yours was coming from and you got to stalk secretly check out your own partner for ideas on what to get them. I was given Ms. Albion Gould and I had a lot of fun making her mug. But down to the goods! 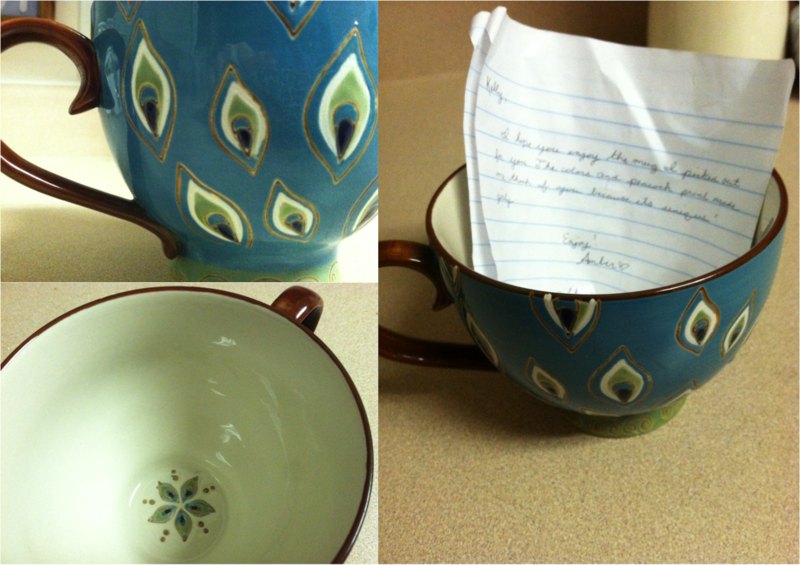 Kristen from No Sincerer Love sent me this bright and cheery mug and some coffee that sounds just too fabulous to be true! Can wait to try it out in my happy new mug! Thanks Kristen and thanks to Kim for hosting! What’s Your Secret Language Name? 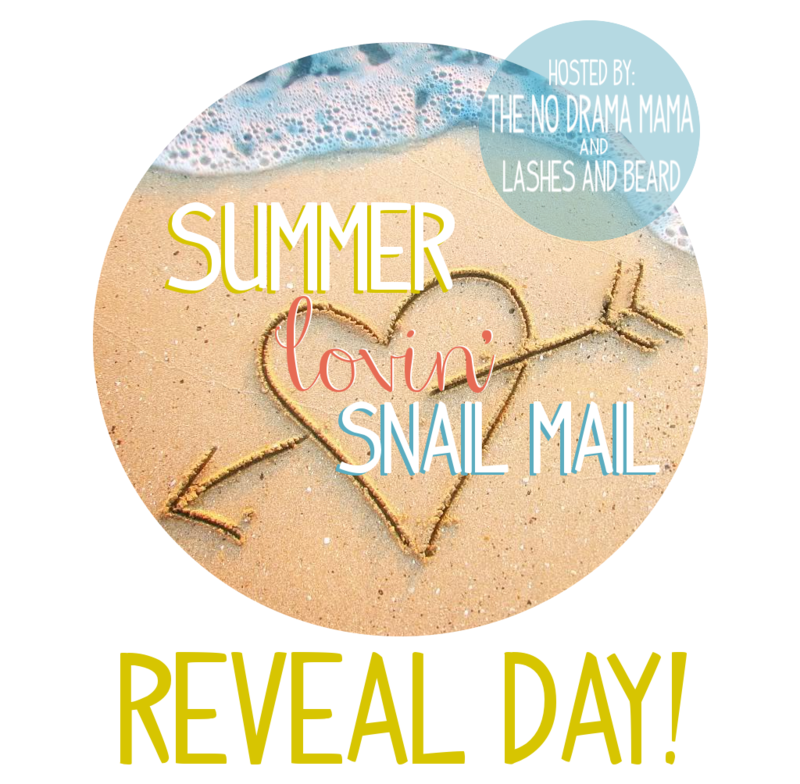 Summer Lovin’ Snail Mail REVEAL DAY! I know rain is good and all but I’m ready for some sunshine again! 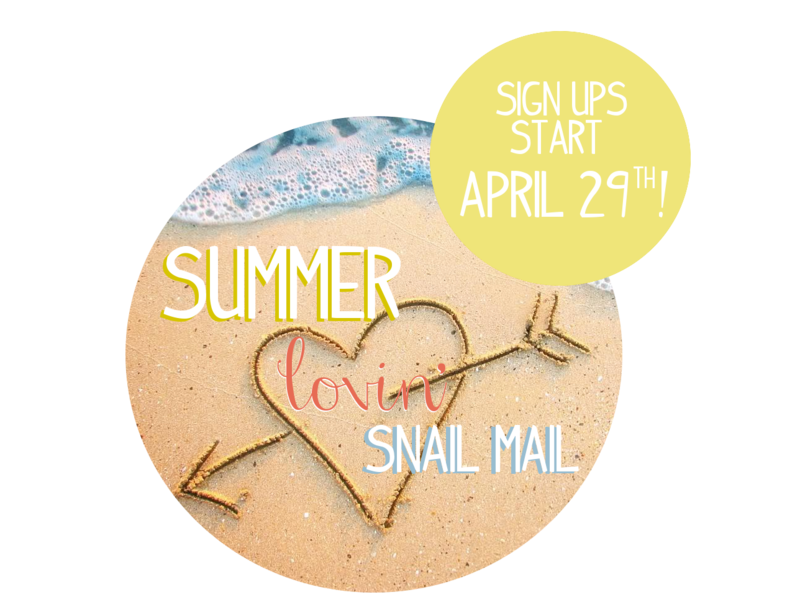 So, in the spirit of sunshine, it’s time to see what everyone got for the Summer Lovin’ Snail Mail Swap! My partner was Ebone from California Bluebell. She’s a super sweet girly girl and I had a lot of fun shopping for her. I hope you loved your package! 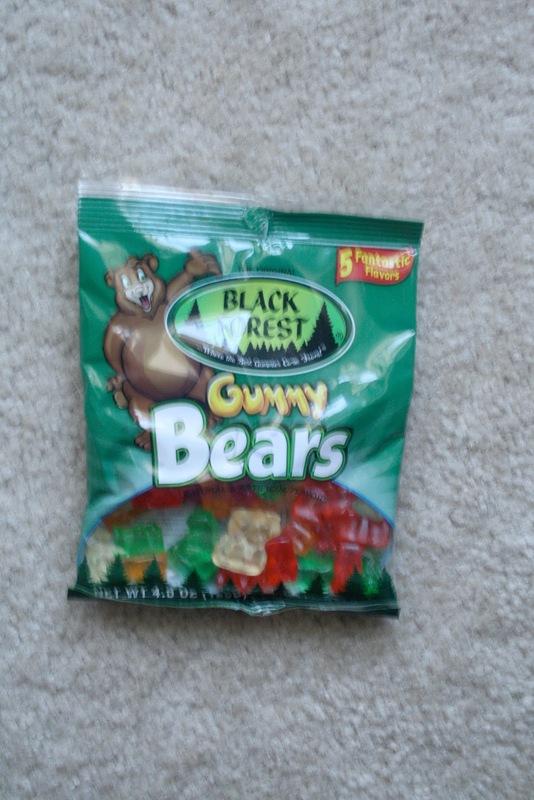 Love that they were individually wrapped. It’s like opening lots of presents instead of one! 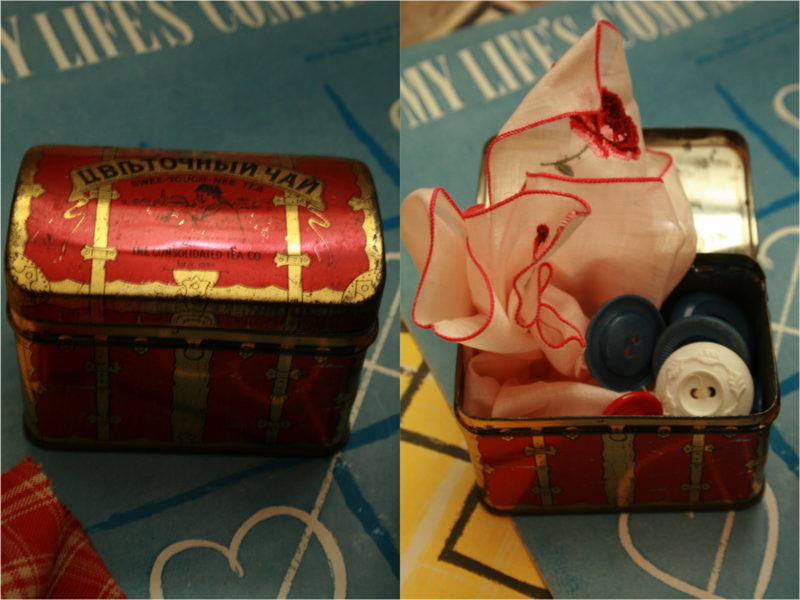 Miss Ebone is so sweet and made some of my items! You know I love a good DIY! Loving the color of this headband! I hope all of my ladies who participated had fun and got some awesome goodies! Link up below so we can all see what you received. If you don’t have a blog or site, send me some pics via email and I’ll be happy to share them! I’d also love to hear from anyone out there who would like to see more of these swaps or would be interested on working on another with me! 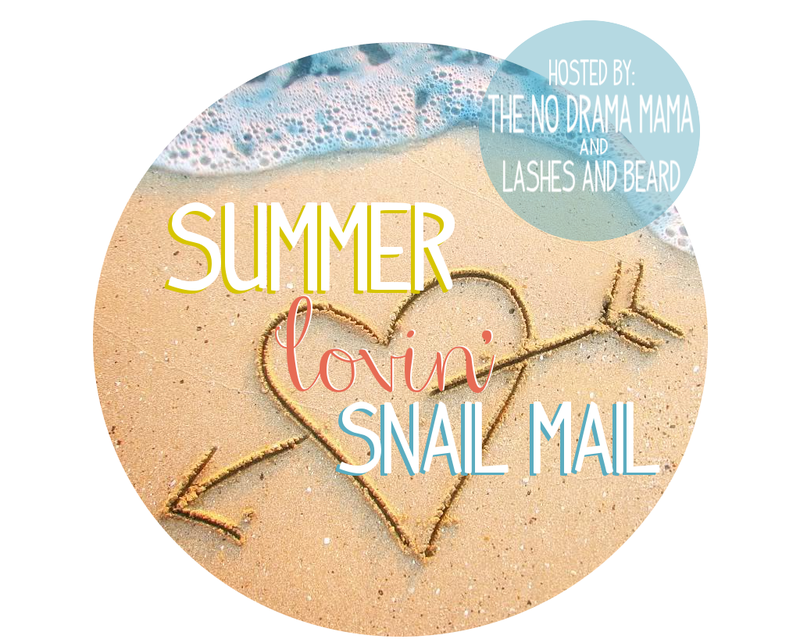 Summer Lovin’ Snail Mail Swap! I’m so excited to bring to you the first ever swap hosted by yours truly! I’m also happy to introduce you to my co-host, Claudia from Lashes and Beard! Don’t know what a swap is? Well let me tell you! 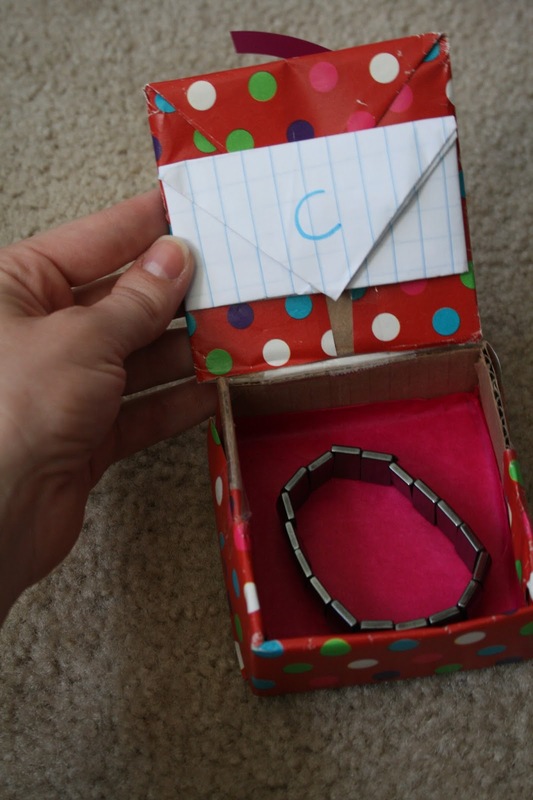 A swap works a lot like a pen pal except you’re only going to send them something once. You’ll be partnered up with someone else from the great US and get to know them by asking questions, looking at their Pinterest boards, Instagram feed, etc. 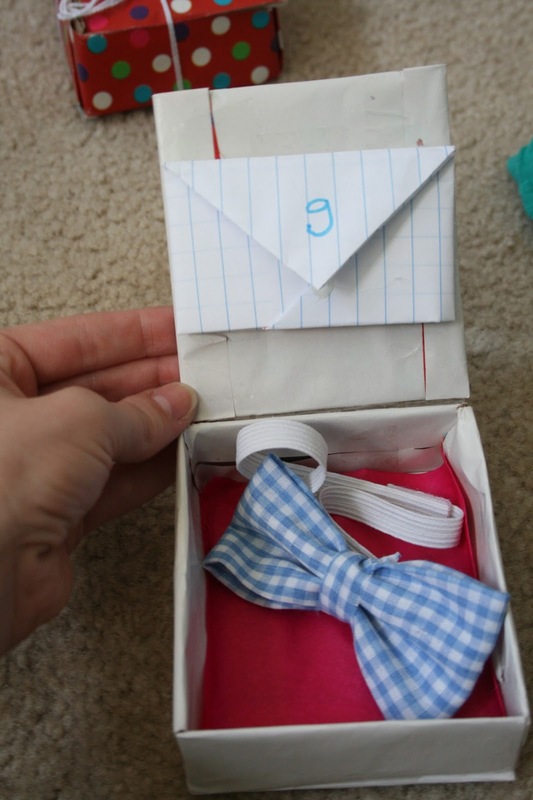 After you feel like you have a good idea about what your partner may like, each of you will put together a fabulous package of goodies to send to the other. Then, you will come back here and link up what you received. You don’t have to be a blogger to enter either! 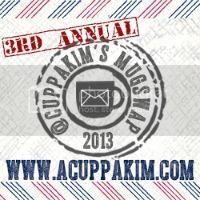 If you would like to participate and you do not have a blog, you can email me pics of your goodies at kmgenn@gmail.com. There are a few rules however!! 1. You must be 18 years or older to participate. 2. You must be a resident of the US (including Hawaii and Alaska). 3. You must be commited to shipping your package by May 31st. This swap is open to the first 100 people to enter so hurry and fill out the form to secure your spot! Once you’ve submitted your form, grab a button for your side bar and spread the love! 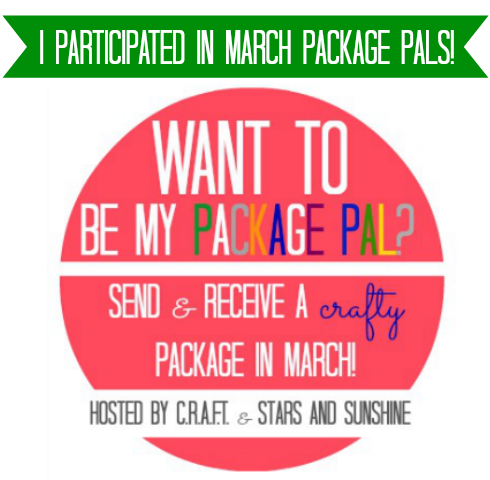 Be on the look out Monday, April 29th to sign up for a fun package swap! You do not have to have a blog to participate but you do have to live in the US (Hawaii and Alaska included). Who doesn’t love to get mail? I know I do!! DON’T FORGET!! 30% off this ad with code NODRAMA30!! This has to be my favorite swap I’ve done to date! This wasn’t a secret swap so my pal, Miss Mariah from One Thread That Winds, and I asked one another questions back and forth to get to know each other. 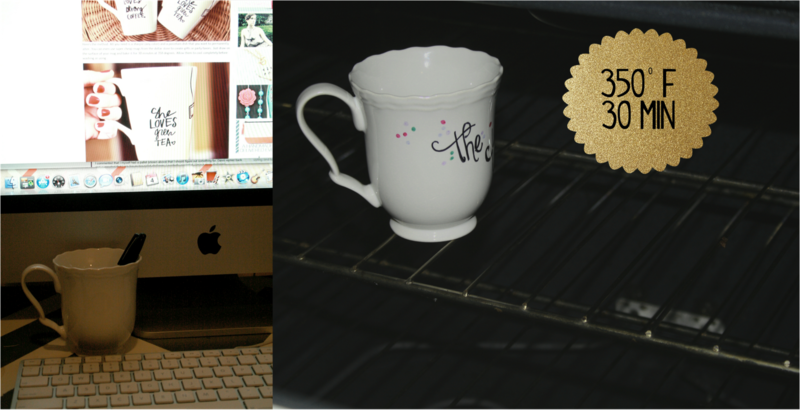 The first thing I saw when I clicked on her blog was a Project Life post so I already knew we were going to be friends! I had so much fun shopping for her and I hope she loves what was in her package! (PS: I almost wanted to keep half of it for myself! LOL Almost…) You can see what I got her HERE! But here’s the AWESOMESAUCE that I got! Then I opened to THIS! 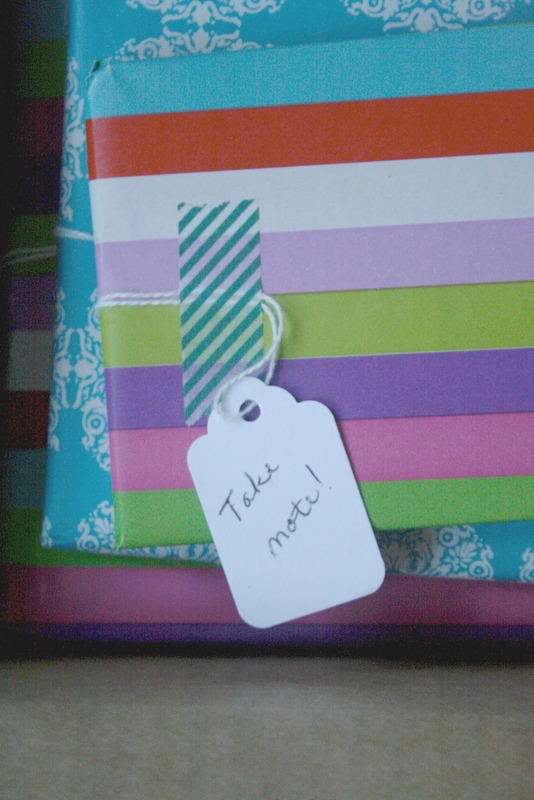 There was a sweet little tag on each gift with creative little things written on them. She even thought of LM and Mr. Tibbs! 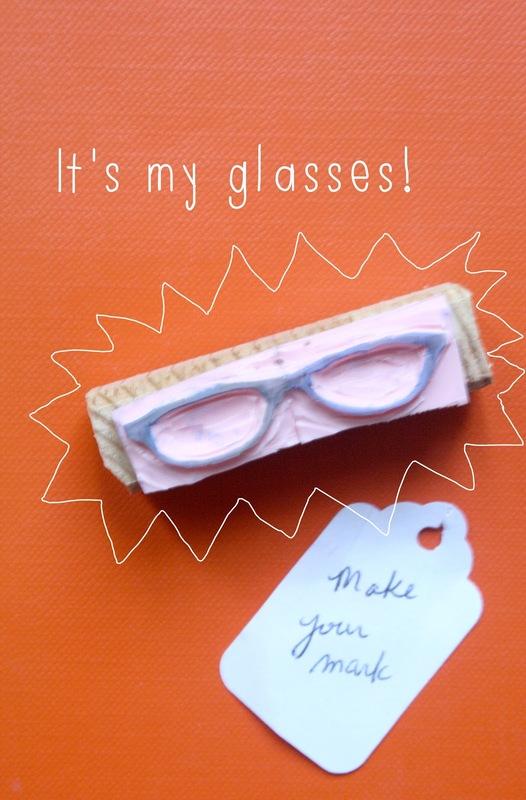 Mariah is RIDICULOUSLY crafty and creative! 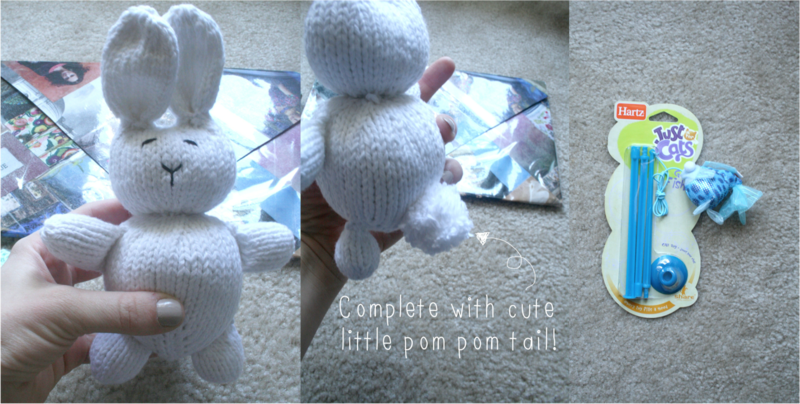 Here’s the DIYs she made me. Mariah, I just want to tell you that you are AWESOME and you are FABULOUS! Thank you so much for all of my goodies! Lara’s Vintage hosted this very unique Christmas swap. As soon as I saw it I new I had to join! Our budget was $25 **including shipping** and each partner sent a its of things they like when they go thrifting. Well my partner, Dawn from Suitcase Vignettes, out did herself! I am so grateful for all that she gave me, I just can’t believe it! Vintage tine with buttons and hankie inside! 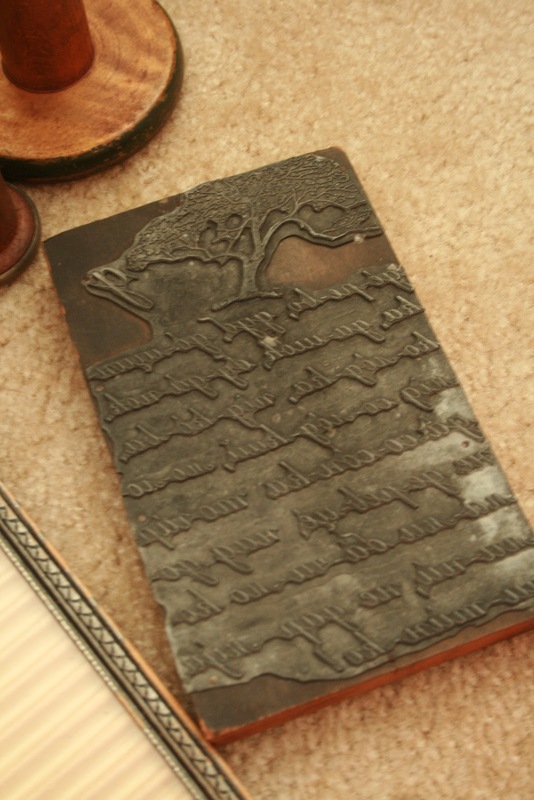 Here’s a close up of that really cool stamp! Thank you so very much Dawn! 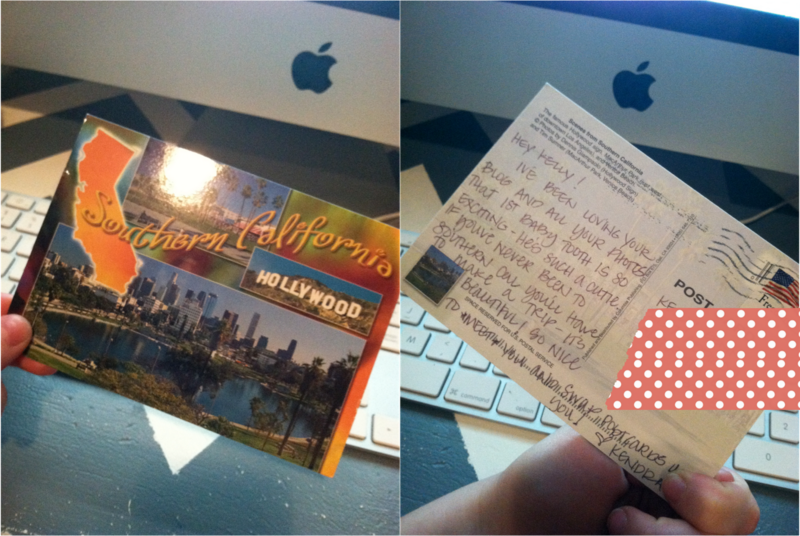 You went above and beyond for me and I can only hope you love your package too! About a month ago I joined the “Share Your Style” swap hosted by the fabulous Nichelle (of Vintage Wanna Bee) and Maria (of Agape Love Designs). I loved that this swap was about handmade hair accessories. You know I love me some DIY but I think I’ve only made one hair accessory and it was originally for something else. 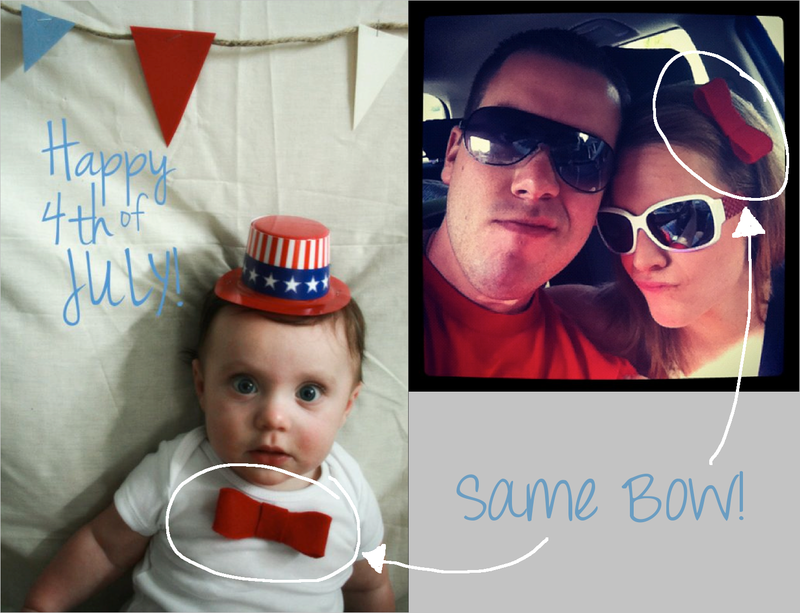 Remember the bow tie on LM in my 4th of July post? Yeah, that! I wore that on the 4th in my hair. 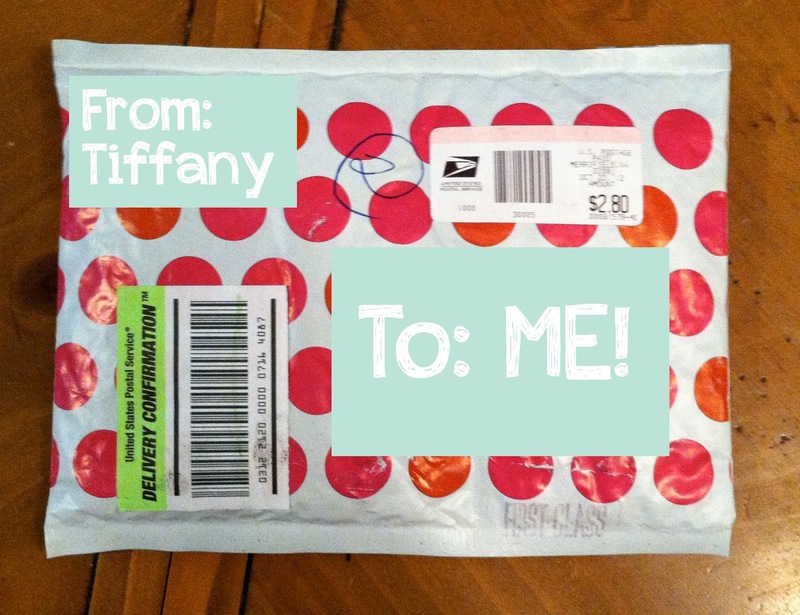 I got paired up with Ms. Tiffany of Ginger Peach T! She is such a sweetheart and I’ve had fun getting to know her, especially through Instagram! That’s what I love about these swaps! 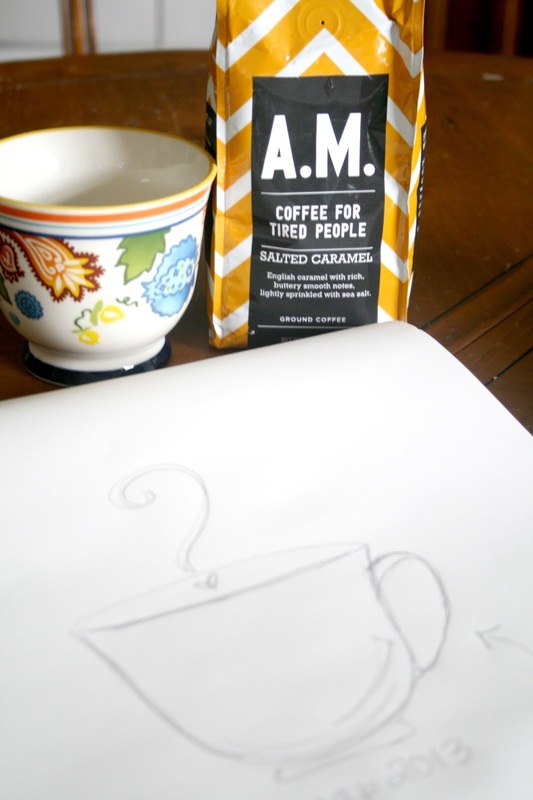 You get a great new bloggy friend. Little did she know, she matched up my Alma Mater’s colors perfectly! And I wore the one with the orange button for Halloween when I taught my ballerinas. They loved it! She even threw in a couple of samples from Posh, which she sells! 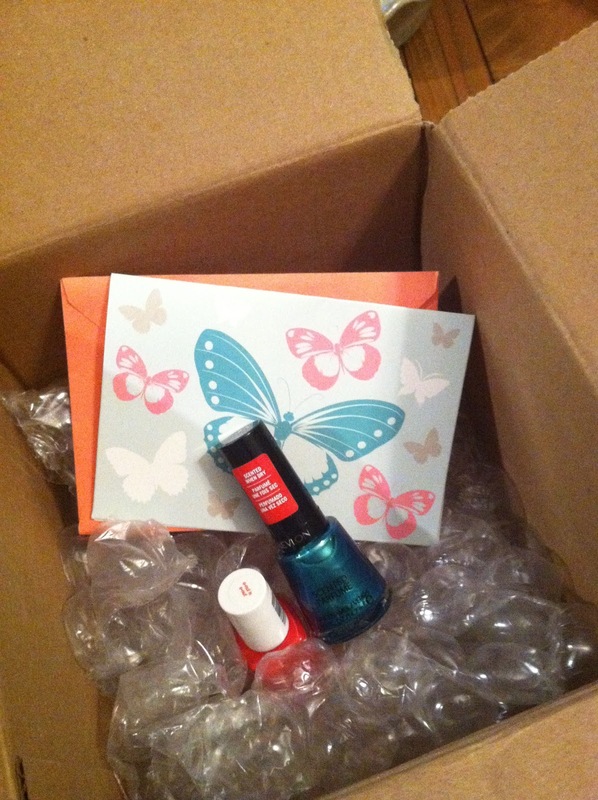 Seriously, if you haven’t joined a swap, you’re seriously missing out! But you’re in luck…I joined another one the other day, just in time for the holidays! 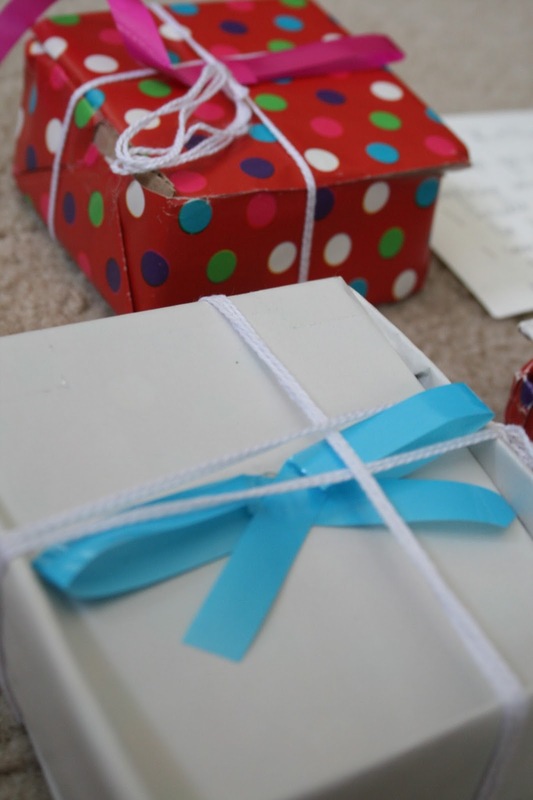 Head over to Lara’s Vintage for her “A Very Thrifty Christmas” gift swap. Last day to sign up is the 23rd! Today I am thankful for bloggy friends and this awesome blogging community I’ve come into!